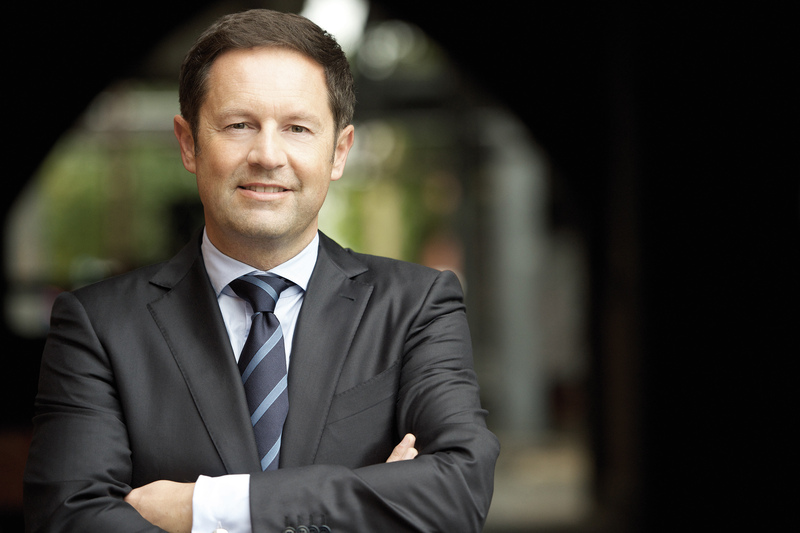 Jürgen Otto, CEO of the Brose Group, celebrates his 25th anniversary on the 1st of December. The business administration graduate started his career at Brose as a logistics planner in 1990. From 1994 to 1996, the Würzburg native was responsible for the planning and realization of just-in-sequence production in Meerane/Saxony as the plant’s general manager. This plant won two consecutive awards in the “Factory of the Year” competition: in 1999, it took first place in the category “Resource Management”; a year later, it was the overall winner. Jürgen Otto managed the production facility in Coburg from 1999 to 2001. During this time, he was jointly responsible for the reorganization of the Brose headquarters as well as for planning and implementing the “Brose Arbeitswelt” organizational model in development and administration. From 2002 to 2005, Jürgen Otto headed the seat adjusters business, which underwent an exceptionally successful development on account of its enhanced global orientation and innovative achievements. Under his guidance, Brose purchased the electric motors business from Continental/Siemens VDO in 2008, integrating it into the Brose Group and restructuring it. This significantly expanded the automotive supplier’s range of products and it is now one of the largest suppliers of efficient mechatronic systems for vehicle bodies and interiors. Since Jürgen Otto became the CEO, the Brose Group has achieved remarkable growth: within ten years, turnover increased from 2.2 to around 6 billion euros, the number of employees from 8,600 to 24,000 and the number of locations from 39 to 60.